Sony flagship smartphones - Xperia XZ1 and XZ1 Compact - include adaptive battery charging technology from Qnovo. Qnovo disclosed that the newly announced Sony Xperia XZ1 and XZ1 Compact smartphones include Qnovo’s adaptive charging software. 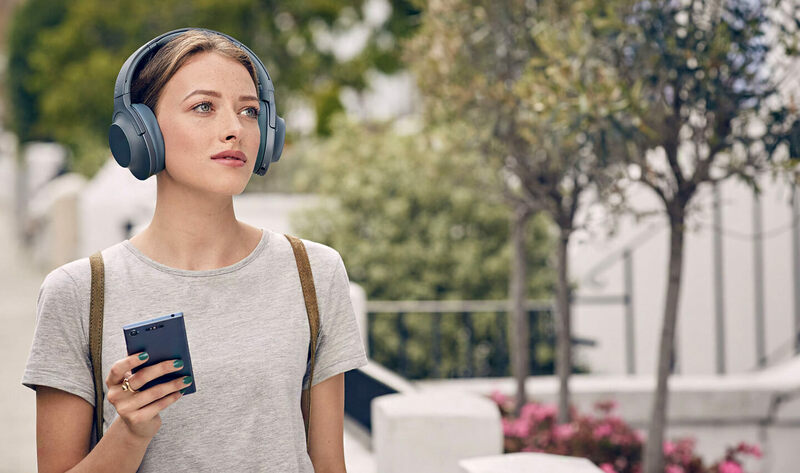 With Qnovo’s adaptive charging software solution, Sony Mobile continues to offer consumers with extended battery lifespan enabling Xperia handset owners to enjoy longer daily use as the battery ages. Qnovo adaptive charging software takes a unique, patented approach to battery charging by measuring battery health in real-time and continuously adjusting battery charging current. Leaving a fully-charged battery plugged in can damage it. Battery Care charges your phone to 90%, waits, then charges to 100% just before your wake-up time. 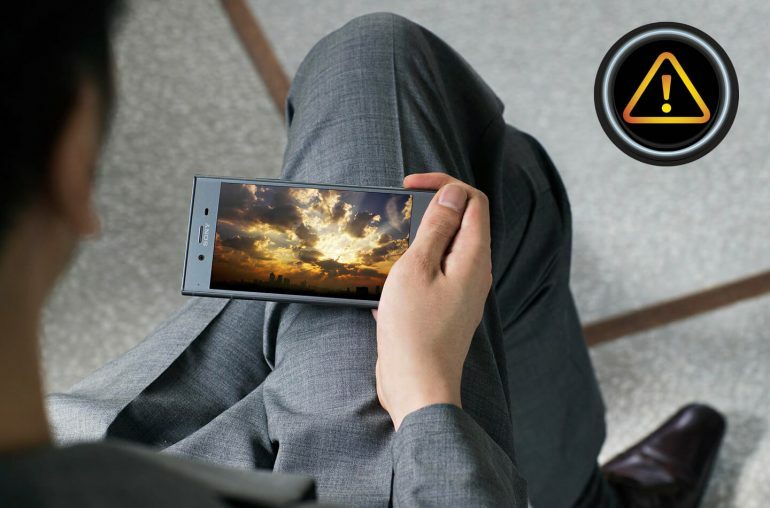 We are proud of our continued relationship with Sony Mobile and supporting the worldwide Xperia line of smartphones. Qnovo’s adaptive charging software keeps your smartphone battery healthy for a much improved consumer experience, said Nadim Maluf, Qnovo CEO. Intelligent management of the charging process enables smartphone manufacturers increased flexibility to improve all aspects of battery performance simultaneously, including longer lifespan, more daily use, faster charging and thinner electronic devices. Qnovo technology operates on standard, un-modified lithium ion cells and optimizes battery performance throughout a mobile product’s lifetime. The premium Sony Xperia smartphones offer all day battery life, the adaptive charging technologies gives the user a battery lifespan up to twice as long. The Sony phones estimate how long your battery will last, based on how you normally use your phone. If it thinks you’re going to run out of power later in the day, it prompts you to activate Stamina mode. Stamina mode cuts energy consumption so your battery lasts longer.